Our team is a group of professional, compassionate and skilled people with a variety of experiences in children’s services and the early childhood field. We pride ourselves on our team of passionate educators who work hard to continue to further enhance their own education in order to stay abreast of the latest advances and philosophical and cultural changes of the industry, so that they can impart this knowledge when working with children in the community. FCCC provides opportunities for further education and training for staff development and involvement in practical based training. We encourage excellence, innovation and service improvements from all staff, and our culture of caring and compassion make for the provision of quality education and care in a positive working environment. Our staff:child ratio is optimized and well above required levels to increase the opportunities for more individual focus and increase the overall service quality. Hi, I am passionate about providing children with the highest quality care and education in a nurturing setting. As research has proven the early years of our lives are the foundations for our future. i am completely committed to quality improvement and best practice. Especially with a focus on building children’s positive sense of identity and wellbeing so that they can achieve their highest potential in life. I love to spend time in nature and enjoy my work immensely. Mandala has a Diploma in Children Services. She has been working in the Early Childhood field for 24 years. 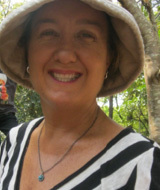 She has had extensive experience with Aboriginal Communities and in particular on the Tiwi Islands. Her experience includes Family Services Manager of a multi functional Child and Family Centre, Director of a Long Day Care, Nutrition Program Manager, Teachers Aide and Early Childhood Educator. Mandala received a nomination for Inspirational Teachers in 2013 and was one of the National Finalists. She has also received a National Tidy Town Citizen of the year Award in 2004. 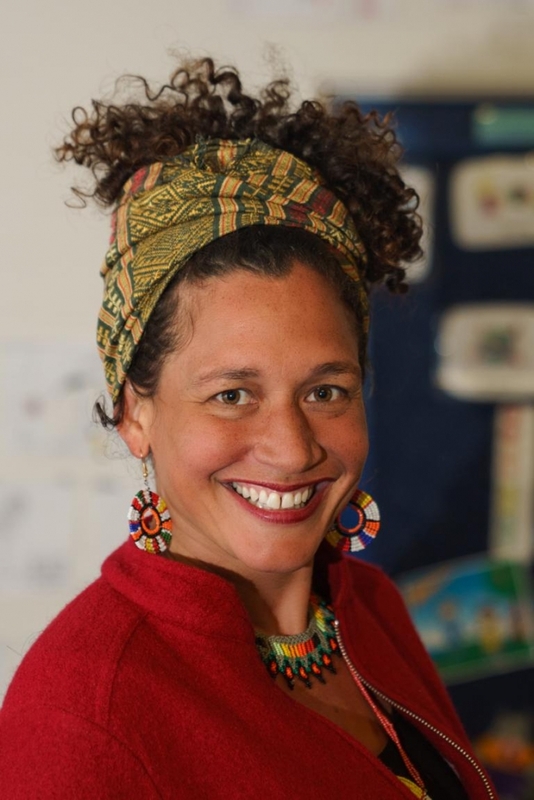 Mandala has been a key speaker at the National Early Childhood Association Conference and presenter at the Honour Children Honour Equity Conference in Melbourne. 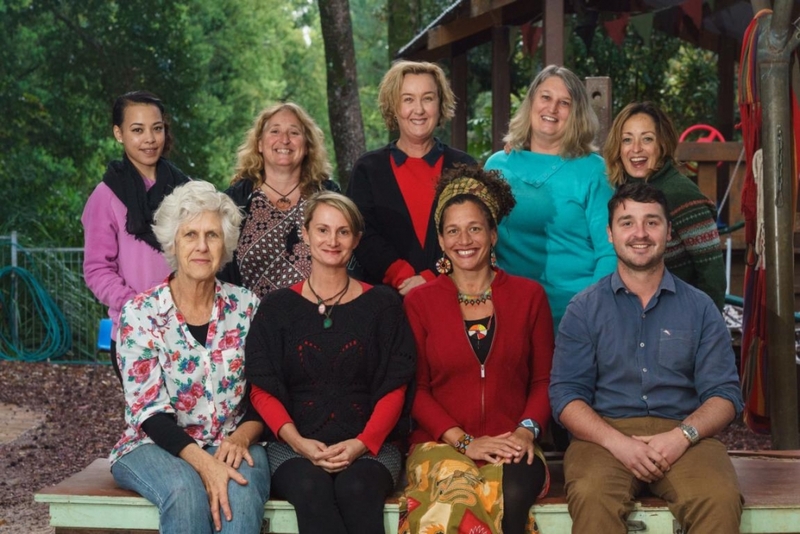 Mandala initiated the creation of the Bush tucker Living classroom in 2014. 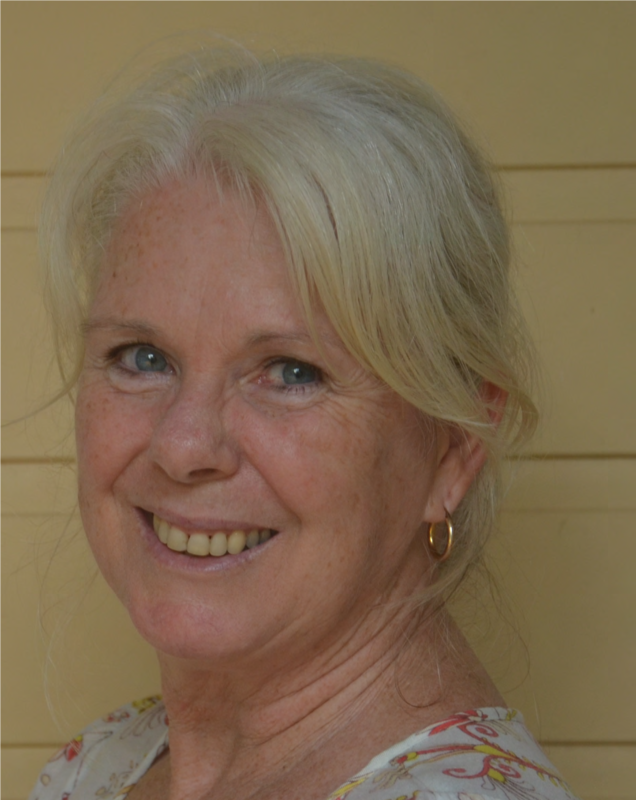 I have worked in the Early Childhood industry over the past 30 years, From long Day Care, Occasional Care, Before and after School Care, Holiday Program, Pre-School Teaching and then lecturing the Diploma of Community Services Child Care and Certificate 3, at TAFE. Married and a mother of 2 amazing girls, have taken a few years off to help out at my children’s school as a volunteer. Mel is an award winning artist originally from Sydney, where she has run art classes for mothers and preschoolers. Her qualifications include a Fine Arts degree and a Child Care Certificate which is equivalent to the Diploma in Children’s Services. This year I received a nomination award for Child Care Worker of the year. It required a written personal philosophy on the role of an educator. It goes as follows … Whether in the setting of a home environment in Family Day Care , a Preschool or Long Day Care , I strongly feel that the role of an educator is paramount to the child’s outlook and attitude to learning . Firstly the educator must provide a safe, nurturing environment where the child feels safe and supported. Through close observation of the child the educator can then provide learning opportunities that can enable the child to explore, discover and further develop their areas of interest , which in turn builds confidence and a love of learning for the child . The educators role heavily influences the direction in which a child’s outlook and sense of self develops within a learning framework. 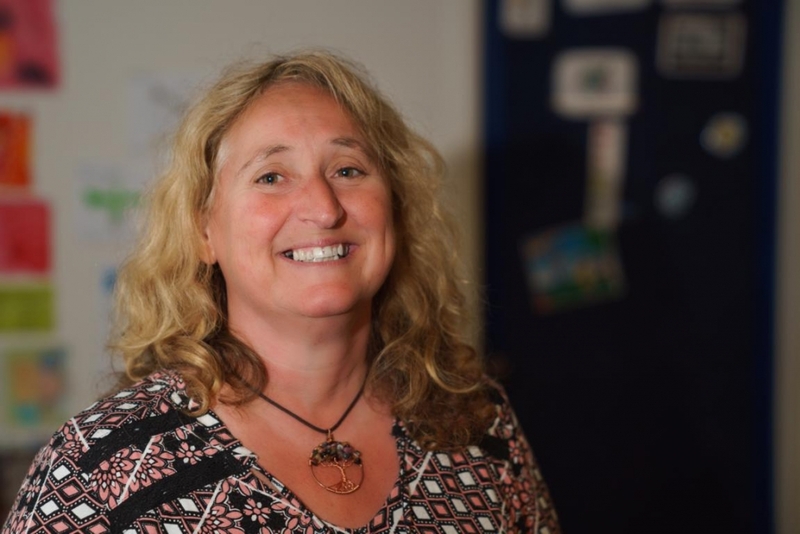 Mel provides the centre with amazing planned activities and is an inspiration to all educators. Hi my name is Julie Furze and I have a Certificate 3 in Childcare and a Bachelor in Visual Arts. I have been working at Federal Community Children’s centre since 2006 and continue to enjoy doing so. Childcare was a change of direction for me after working in Visual Art related fields like community mural painting and teaching printmaking. I particularly enjoy working in our art and craft room with the children and seeing their spontaneous creations. I have completed extensive study into how to nurture children’s creativity and the development of drawing in the early years. Julie provides a loving stable environment at the centre. Hi my name is Tanya. I hold a diploma in Children’s Services. I have been employed as the toddler educator since 2011. I have worked in the childcare industry since 1992 which included running a family Day Care Service and at centre based care. I have cared and educated children from 3 months to 7 years of age. I enjoy working with children and assisting them to become young independent children with imagination, empathy, creativity and respect for themselves, others and their world around them. I am married with two adult children. I enjoy spending time in the garden and being with my family. Tanya’s Family Day care experience provides the centre with a wealth of knowledge on all aspects of maintaining professionalism. Mitch joined our team mid 2017 and has a wealth of knowledge and an enthusiastic approach to quality improvement and Early childhood care and Education. 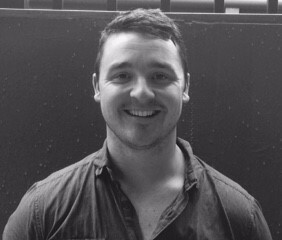 He has 12 years experience working in a mixture of Long day care centres, preschool, schools and OSHS services. . Mitch is also the Managing Director of First Years Consultancy which began operating in 2015 with the intent of providing quality advice and expert industry knowledge of the Early Education sector. This keeps him up to date on current regulations, changes in the industry, as well as looking at different ways to achieve and implement best practices. My name is Monique Finlay and I work at FCCC as an educator. I have a Diploma in Teaching and a Certificate 3 in Early Childhood Education. I have lived in Federal for 15 years with my 4 children, 2 of whom attended FCCC. I love being a part of the Federal Community and I have been very actively involved in a variety of community sports. Working with the children and watching them develop and grow in confidence is something I treasure. I feel privileged to be working in such a wonderful centre. Monique is a dynamic member of the team and provides a wide variety of sports activities. 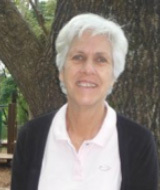 She brings with her a wealth of experience and particularly specializes in school readiness. Hi my name is Clare, I hold a n Associate Diploma in Children’s Services. 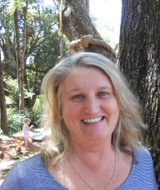 I am an experienced and passionate childcare worker with 26 years experience. I contribute towards the a meaningful and supportive learning environment which meets the individual emotional, social, developmental and well being needs of the children. 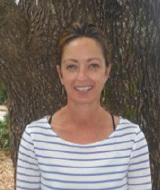 Hi, my name is Lorraine Eastwood and I am the administrator for Federal Community Children’s Centre. I have had many different careers over the years mostly with administration and finance and have worked all over Australia. I am a qualified BAS agent, with a Cert IV in bookkeeping. I ran my own bookkeeping business in Broome for over 15 years, have been a legal personal assistant, have worked in mining, entertainment, health, I’ve helped to organise National Aboriginal Health Conference, have assisted with community festivals, worked with most of the building trades and did a 5 year stint as financial counsellor for a community based organisation. I love paddle-boarding, gardening and painting. It’s such a pleasure to work in the childcare industry – child care workers would have to be some of the nicest people to work with and being surrounded by happy children in my working day is a lovely soundtrack to work to. 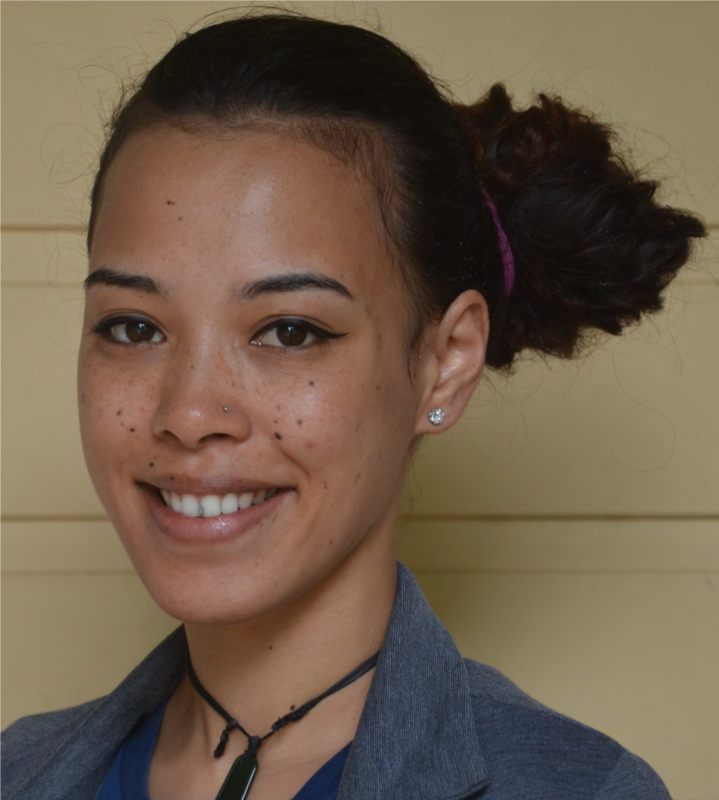 Ashlee holds a Diploma in Early Education and Care and is passionate about the Early Years Learning Framework. She has a calm influence on the centre and great thought is put into the activities she plans for the children. We are working together to fulfill her dream of being a room leader in the Toddlers Room. Currently Ashlee works with the 2-5 year olds. Ashlee is extremely creative and always adds that little something special to the day with her creative set ups and thoughtful programming.